﻿Non-profit communications professional living in Vancouver, B.C. Caitlin Woods-Rotering is a communications professional living in Vancouver B.C. 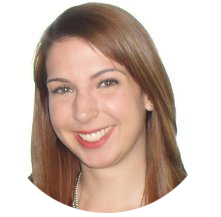 With more than eight years' experience in both Canada and the UK, Caitlin specializes in writing compelling copy for non-profits and creating innovative social media strategies.